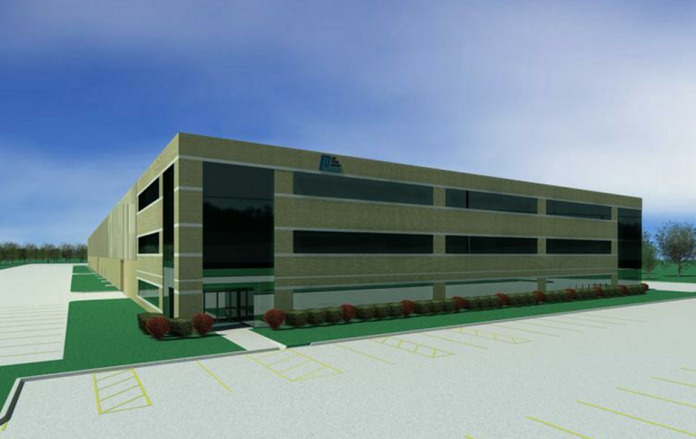 Paslin, a Warren-based company that builds welding and assembly lines for the automotive and heavy industries, is expanding next year to Shelby Township, where it will open a facility that spans more than 150,000 square feet and will employ approximately 200 workers. The expansion is part of the company’s plans to invest approximately $20 million in plant and equipment upgrades over the next three years, says Kirk Goins, Paslin’s CEO. The new plant will nearly double Paslin’s current workforce of more than 450. The company selected to open the newest facility in Shelby Township to gain access to a wider employee base, Goins says. The manufacturing portion of the facility is expected to open in February, and the offices in March. The company is seeking candidates for positions including robotic programmers, electrical engineers, and machine builders, and will host a job fair from 11 a.m. to 7 p.m. on Tuesday at Shelby Township’s Hampton Inn, at 51620 Shelby Pkwy. For more information, contact Sandy Sabbagh at 586-497-4625 or ssabbagh@paslin.com.